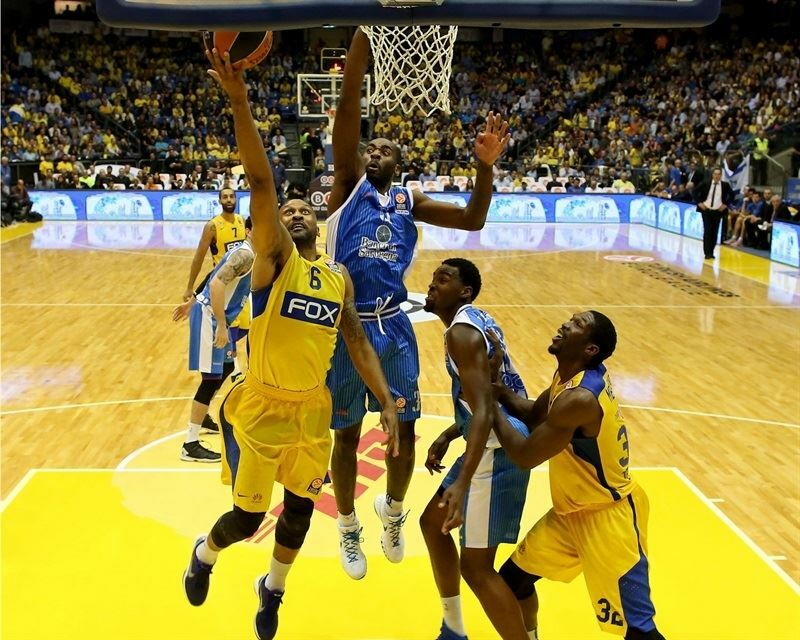 Maccabi FOX Tel Aviv raced past Dinamo Banco Di Sardegna Sassari 79-63 for its first victory of the Turkish Airlines Euroleague season. Devin Smith’s 22 points paced five Maccabi scorers in double figures while Trevor Mbakwe collected 11 points, 15 rebounds and 2 assists. 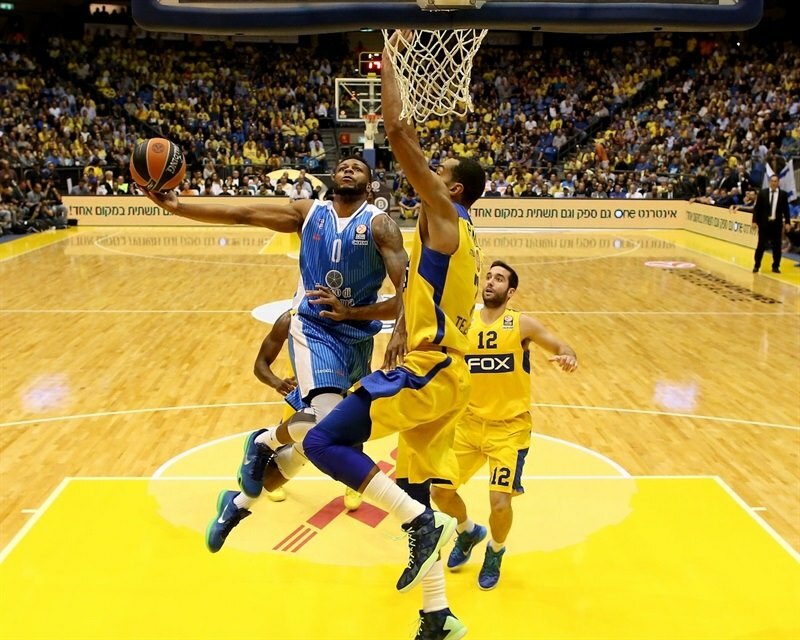 Smith and Mbakwe were crucial in the third quarter as Maccabi used a 13-4 run to pull away before finishing the deal early in the fourth. 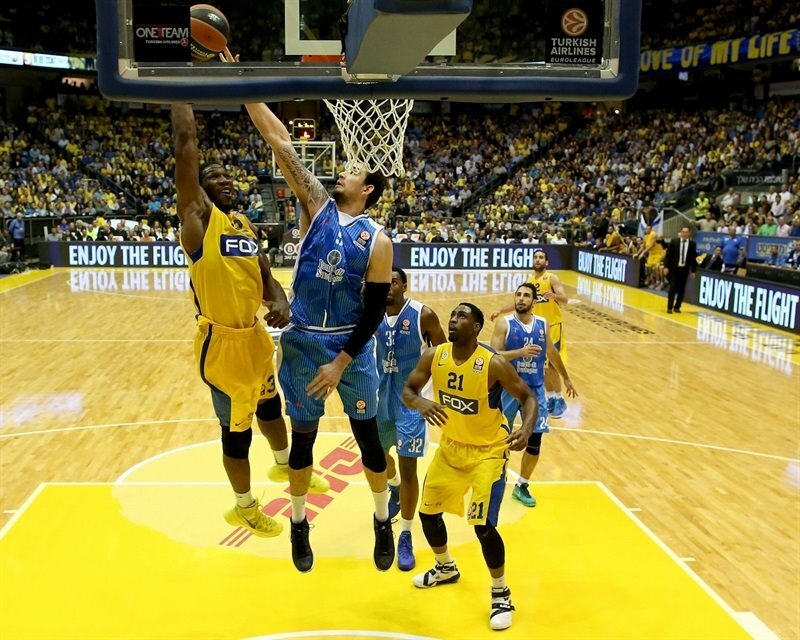 Brian Randle added 12 points, Sylven Landesberg had 11 and Yogev Ohayon chipped in with 10 points as Maccabi improved to 1-2 in Group D. Sassari dropped to 0-3 with a second road loss despite Christian Eyenga scoring 21 points, while David Logan and Jarvis Varnado both added 11 points in the loss. 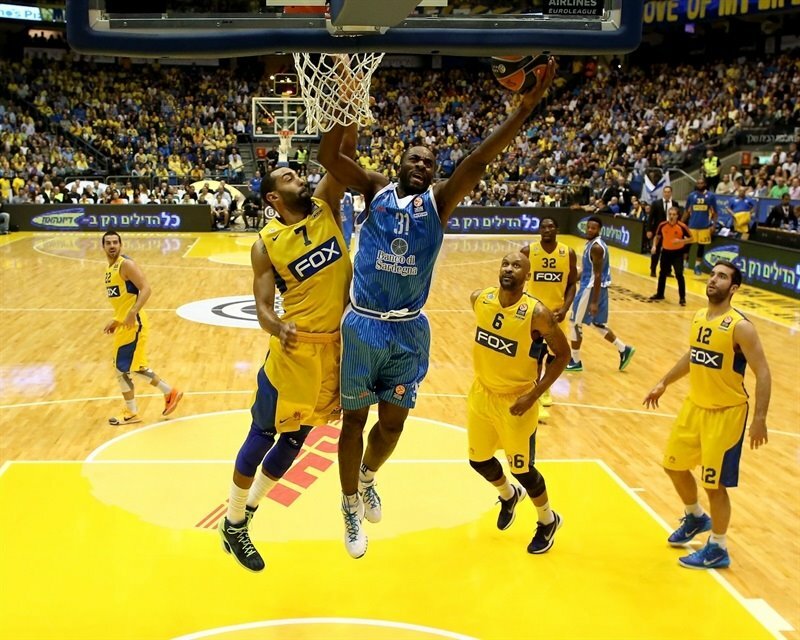 Sassari was dominated on the glass with just 29 rebounds to 44 for Maccabi. 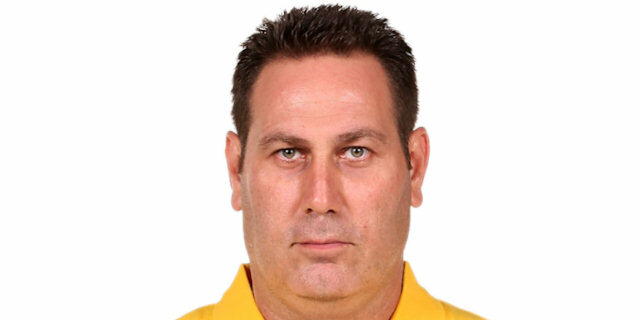 After two losses to start the Euroleague campaign, Maccabi coach Guy Goodes reworked his starting line-up with Smith and Jordan Farmer the only two starters from the home loss against Unicaja Malaga. Taylor Rochestie, Randle and Mbakwe came on for Ohayon, Guy Pnini and Arinze Onuaku. 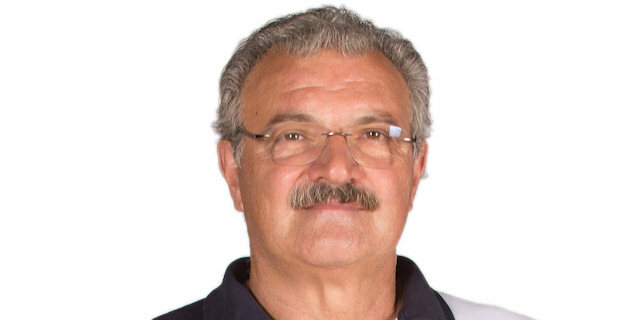 Sassari coach Romeo Saccetti made just one change in his team’s first-ever game against Maccabi with Joe Alexander starting in favor of Brent Petway alongside Marquez Haynes, Logan, Eyenga and Varnado. Randle got the game going by scoring off the glass with Alexander hitting a baseline jumper against his old team to put Sassari on the board. After Rochestie free throws, Sassari got two inside scores from Varnado and a three from the left wing by Haynes before Eyenga scored following an offensive rebound to give the guests a 4-11 advantage. Smith stopped the Sassari run with a left corner three only to see Varnado block his next attempt and knock down a hook shot at the other end as Sassari went up 7-13. Smith drained a long jumper and that was followed by a driving layup from Ohayon to cut the deficit to 2 points. Alexander and Eyenga scored to push the gap to 12-17 before Maccabi scored the final three points of the first quarter on a Smith free throw and a Randle put-back. Rok Stipcevic opened the quarter with a three-pointer to give Sassari a 15-20 lead. Maccabi raced back into the game as Smith sandwiched a jumper and three-pointer around an Ohayon drive to the basket before Mbakwe delivered a fine pass to a cutting Ohayon for another driving layup and a 24-20 Maccabi lead. Eyenga blocked a shot by Landesberg and then hit a jumper at the other end to stop the 9-0 Maccabi run. Landesberg came right back for a corner three-pointer and Mbakwe’s three-point play gave the hosts a 32-24 advantage. 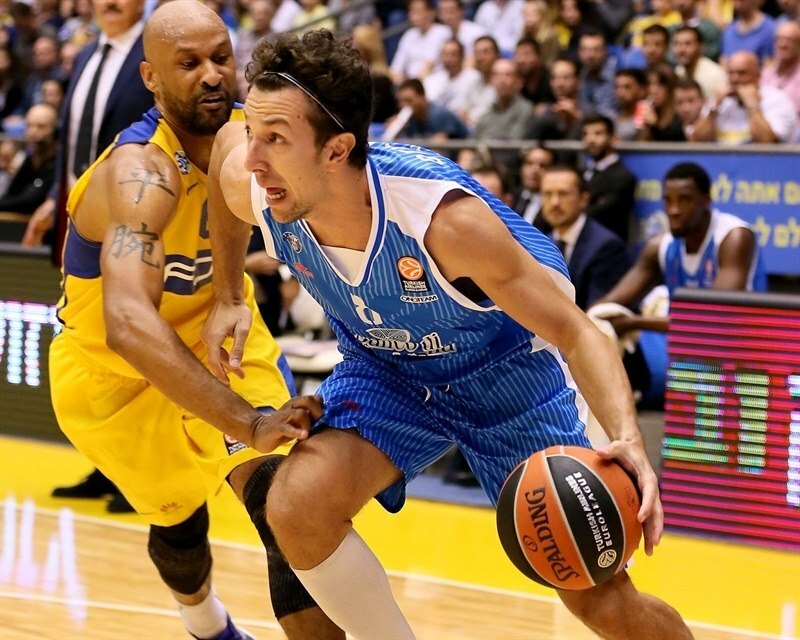 Sassari was not fazed and used three-pointers from Logan and Eyenga to get back into the game. Logan fed Eyenga for a fast break layup to put the visitors ahead 32-33. Smith however finished the first half scoring with a three-pointer from the left corner for a 35-33 Maccabi lead at intermission. Varnado evened the game to start the second half before Mbakwe gave a nice feed to Randle for a big dunk. 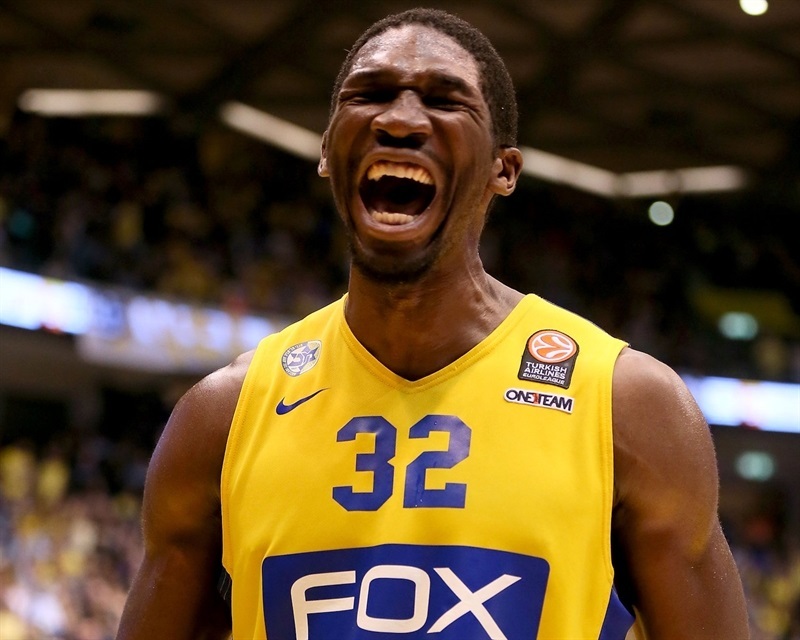 After Alexander knotted the game at 37-37, Randle finished a fast break with a fancy reverse layup which was followed by a Mbakwe put-back and Rochestie driving layup as Maccabi inched ahead 43-39. 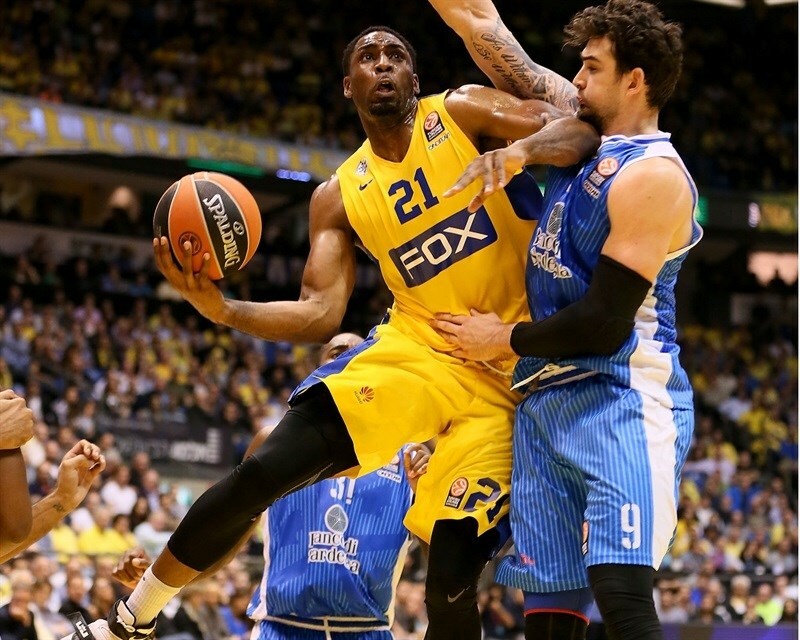 Eyenga trimmed it to 43-41 before Maccabi gained control of the game. Mbakwe got around his defender for a dunk and then Smith drained a three-ball to increase the margin to 48-41. Smith knocked down another triple from the right wing, which is from where big man Ike Ofoegbu canned a three-pointer as well for a 56-45 advantage. The gap was 57-47 through three quarters. 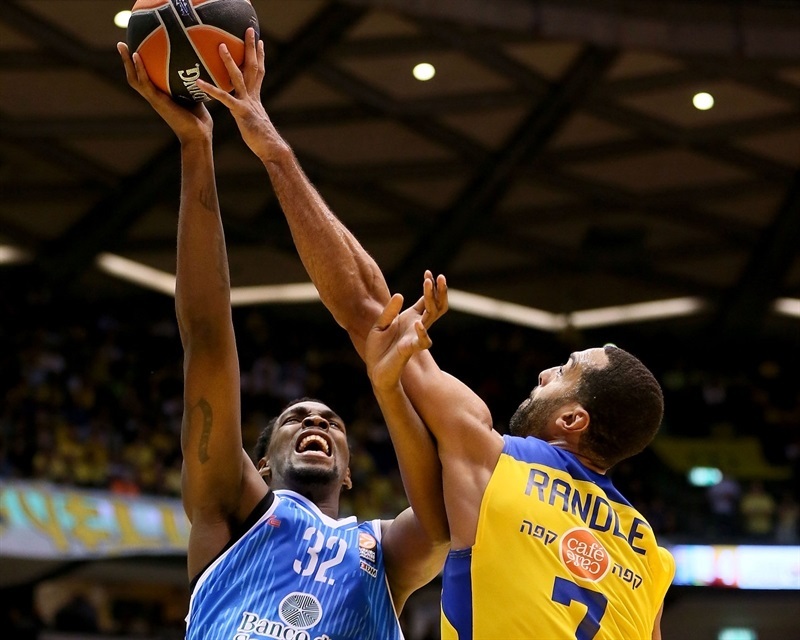 Maccabi didn’t stop in the fourth quarter as Landesberg and Ohayon pushed the lead to 61-47. Stipcevic’s driving layup got Sassari on the board in the final quarter and after a big Mbakwe dunk over Alexander, Logan nailed a three-pointer to make it 63-52 halfway through the quarter. But Ohayon scored another basket and Landesberg knocked down a three-ball for a 68-52 advantage. Logan did make five straight free throws to trim the margin to 68-57 with just under three minutes to play. But Randle got a tough shot to fall and Landesberg converted a three-point play. Mbakwe then stepped up with a blocked shot against Alexander and then threw down an alley-oop for a 77-58 lead. Haynes followed with a three-ball before Smith and Eyenga both hit two free throws for the final scoreline. 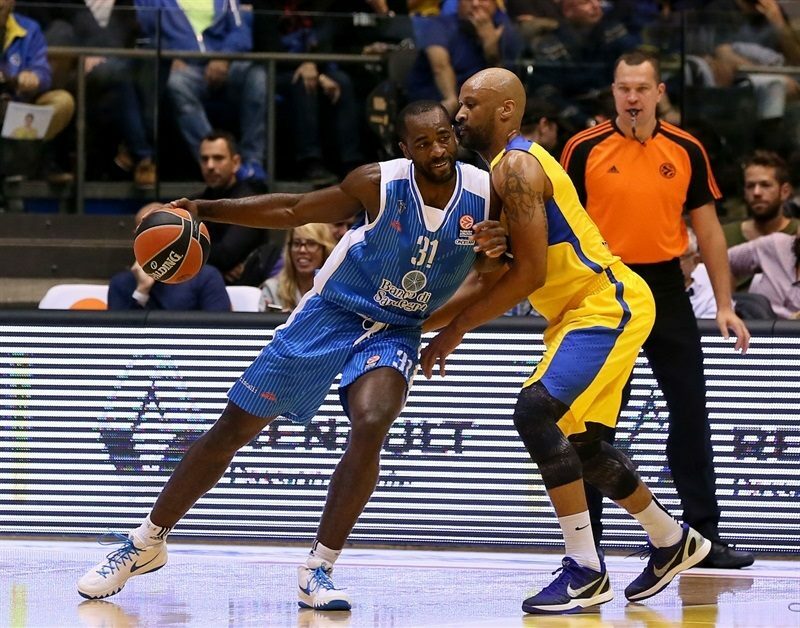 "First, I want to congratulate the team and the club on our first victory in the Euroleague. We defended well and stopped them at 63 points. We were stressed at too many points during the game and made too many turnovers, but Yogev [Ohayon], Sylven [Landesberg], and Devin [Smith] all had a fantastic game. Every player on any given day can make a big contribution. Everyone needs to be ready at any time to help the team win. We're making progress step by step to get to where we want to be." 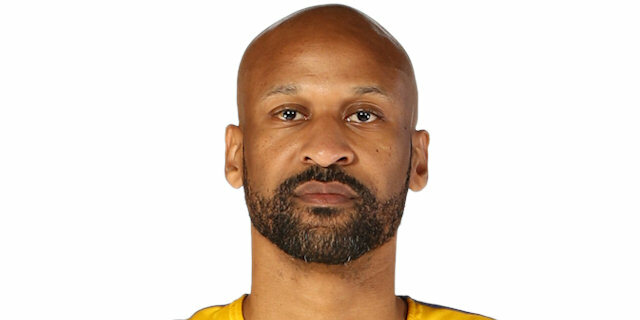 "We had many opportunities to take good three-point open shots, but we didn't make them for 15 or 17 minutes. We didn't make easy threes and the average rebounding in the first half was tied, but in second half they had too many second shots. It seems like our three players felt some pressure coming back to play against Maccabi, they are better than they showed tonight." "We came out and competed, and that’s important. We have a lot of new guys and everybody is starting to get it, what it takes and how you have to play here at Maccabi. You have to fight and give everything you got. And that’s what we did tonight."